Our objective is to equip healthcare professionals with the necessary skills to work together and provide safe, compassionate high quality paediatric care. Our strategy towards achieving this is aligned to the Royal College of Paediatrics and Child Health (RCPCH) mission statement “to transform child health through knowledge, innovation and expertise”. We offer a range of teaching methods, including local point of care training to deliver bespoke, interactive, simulation based experiences as well as knowledge based learning where appropriate. Our course portfolio ranges from paediatric clinical skills and care pathways to essential transferable skills such as teamwork. Courses are created in partnership with our paediatric network, Health Education Wessex and the University of Southampton. The make the airway safe team (MAST) is an initiative to improve the emergency management of children with upper airway obstruction through multidisciplinary team training and the standardisation of care. The course consists of skills training and group scenarios to train hospital teams. 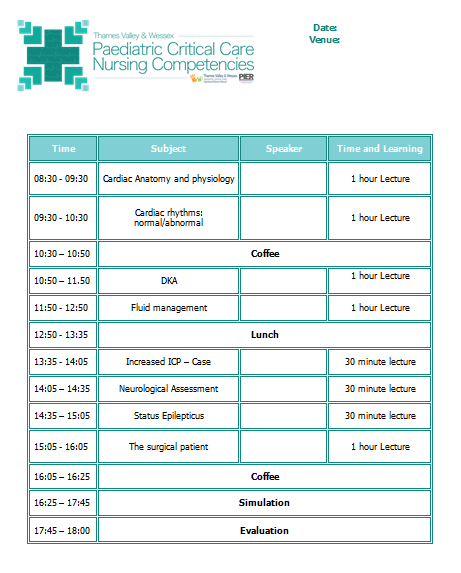 The course is free to teams within the Wessex region and held at Southampton General Hospital in the clinical skills labs. Whole teams are invited to apply. 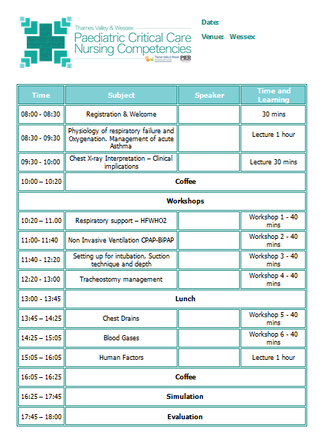 The course aims to enhance the skills of multi-disciplinary teams from hospitals throughout the region who are involved in the stabilisation and management of critically ill children. This one day course has been designed to improve the team performance and care of injured children in Wessex. It is a multi-disciplinary and specialty team training day. Each hospital in the area submits a complete trauma team to attend the day so they can learn and practice new skills together. The afternoon involves rotating through four different simulated trauma scenarios using real child actors as the patients. The children are thoroughly briefed on the scenario, applied with make-up for relevant injuries and supported by a play therapy team. 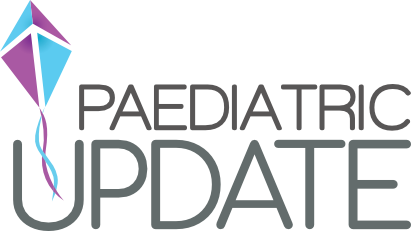 This one day paediatric update day promotes excellence in paediatric care in the community. It is aimed at GPs, GP Trainees, Advanced Practitioners (including Paramedics, Practice nurses, Clinical Pharmacists) and anybody in a role that involves the assessment of and clinical decision making around the care of children in Primary Care. It is a collaboration between Wessex Healthier Together/Paediatric Innovation Education and Research Network and Wessex LMCs/Wessex GP Educational Trust, with support from Health Education England Wessex. The day will cover the assessment and management of common acute Paediatric presentations in the community. Sessions will include small group modules and will be facilitated by a team of local Paediatric Specialists. It will therefore also be an opportunity to meet your local colleagues and understand local pathways and resources. ​A multi-professional team training day, focusing on the management of patients with severe and or multiple injuries requiring emergent surgical procedures and resuscitation. There is specific training on team-working, leadership, followership and decision-making in the high-stakes environment. The Paediatric Critical Care Nursing Competencies have been developed from the RCPCH Time To Move On document and the recognition that paediatric critical care needs to be effectively provided in the ward environment, as well as in designated areas or hospitals. This two day course will provide nursing staff with knowledge of the physiology of acute illness in children, the use of respiratory support, interpretation of investigations and much more related to the care of critically unwell patients. Any nurse who cares for paediatric inpatients and high care patients. Aimed at Paediatricians and Paediatric trainees with an interest in cardiology. 1 day course focusing on hands-on scanning of both normal hearts of of children with heart defects by candidates under direct guidance. Small practical groups to maximise hands-on scanning time. Allocation to practical groups based on candidates’ skills – to maximise learning. This course covers the fundamentals of morphology and echocardiography of congenital cardiac abnormalities, in a highly interactive style. The congenital echocardiography course offers a fantastic opportunity for teaching by morphologist Prof. Bob Anderson and morphologist and surgeon Adrian Crucean on selected cardiac specimens. ​An optional half-day of hands-on teaching is included, from our experienced faculty with real patients. This dynamic, hands-on course will provide you with the tools to plan, set up and deliver scenarios within the context of a simulation programme. 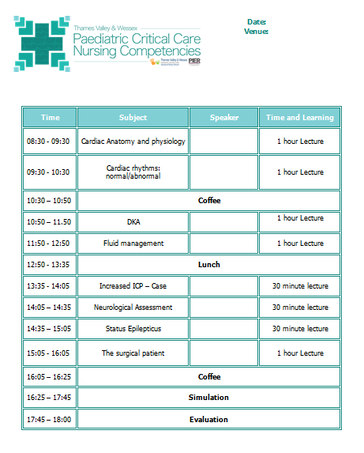 The course is based around the use of neonatal and paediatric manikins and simulated patients, but the skills are transferable to adult simulation practice. Motivational Interviewing (MI) is a technique to facilitate behaviour change by drawing out a patient’s own motivations and goals, rather than imposing those of the health professional. By placing greater importance on the patient’s autonomy, MI techniques out perform traditional advice-giving in terms of improving health behaviours and adherence to recommendations. Effects persist even when MI is used in brief consultations - such as the few minutes in the clinic setting. MI is easily adapted for use by all health care professionals and non-clinicians, such as local patient and peer support groups. 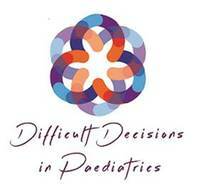 Decisions for children with life-limiting conditions and towards the end of life are complex and difficult. In the Wessex region, we have begun to consider how we can work together addressing ethically complex issues for children. This day aims to explore some of the most challenging discussions that need to be had in paediatrics, how the regional Clinical Ethics Committee might help clinicians across Wessex and provide a way of exploring ethical issues in practice. Doctors and police officers are required to work together to respond to the unexpected death of a child. This short course tackles evidence from Serious Case Reviews which indicates that a lack of understanding of respective agency roles can cause a breakdown in trust and communication, and lead to increased anxiety. On this one-day Child Death Immersion Programme, you'll be one of 5 doctors and 5 senior detectives. Together, you'll work together through high-intensity exercises and realistic simulations in our £7m fully equipped hospital and healthcare simulation suite. While unexpected child death is rare in the UK, it has a big impact on those investigating its cause – making this course an important way for you to build valuable experience. When you complete the course, you'll understand not only the technical process, but also non-technical skills, such as how it feels emotionally to work alongside police and doctors in a collaborative and respectful way. A half-day workshop on mental health law for Paediatric and A&E trainees and consultants. Delivered by the CAMHS Consultant team, this workshop will cover aspects of mental health law relevant to daily practice in Paediatrics, including decisions about consent, assessment of competence and capacity, and the Mental Health Act. A free half-day course for Paediatric trainees addressing some of the challenges of managing patients with mental health problems on Paediatric wards. This interactive workshop, delivered by two CAMHS consultants, will cover topics such as Principles of Approach, Common Psychiatric Medication and Legal Frameworks, and will also include a session on Resilience. Attendees are encouraged to bring along examples of challenging cases to discuss with the group. The study day covers methods of neurological assessment of neonates, such as clinical examination, EEG, cranial ultrasound and MRI, as well as a range of neurological conditions in neonates, such as hypoxic-ischaemic encephalopathy, neonatal seizures and floppy infants. There will also be a research update session in the field of neonatal neurology. Free registration for delegates who are part of the network (donation to neonatal neurology charity fund of £20 is encouraged). Diagnosis – Prognosis: How to tell the parents? 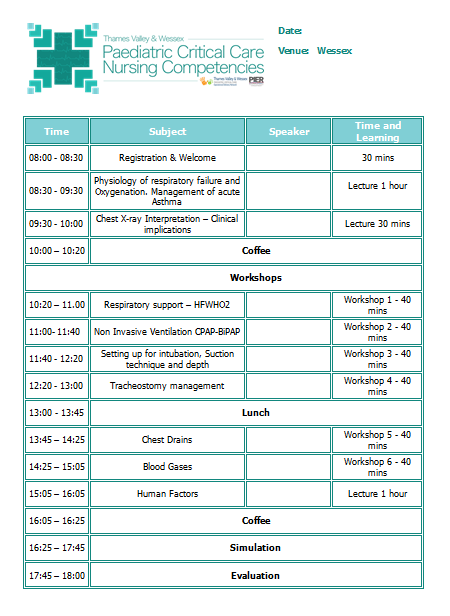 Lectures by local and invited speakers will be complemented with practical workshops. Endorsed by RCPCH. This course provides you with the knowledge and enhanced skills to competently manage the care of babies during the pre-transport experience. The aim of the day is to promote best practice for the management of some of the more frequently encountered renal problems. The day will be of interest to paediatricians of all grades and all members of the multi-disciplinary team. The topics will be introduced through presentation followed by lively and stimulating discussion! We will also be using interactive devices to increase audience participation. By popular demand we are continuing to have a session where cases are presented by attendees for round table discussion. If you would like to present please would you send a short abstract of the case to Arvind.Nagra@uhs.nhs.uk. ​Advances in medical care have led to the many more paediatric kidney patients surviving into adulthood with conditions that not so long ago would probably have been fatal in childhood. Whilst clearly very good news it can lead to a daunting experience for the MDT as they provide care for patients with conditions with which they are unfamiliar. This is in addition to the well documented challenges that the patients and family face as they move into adult care. This free educational day for paediatric and adult MDTs involved in looking after young people with kidney disease. The day will cover some of the more complex renal conditions moving to adult services. This annual neuroscience symposium dedicates the morning to Childhood Epilepsy and the afternoon to a wide range of Paediatric Neuroscience topics. The Epilepsy symposium in the morning provides updates in epilepsy management, using case based discussion and presentations. The Paediatric Neuroscience symposium in the afternoon reviews some of the latest research into treatments for neurological and neurodevelopmental paediatric disorders; provides an update on the Ignite Encephalitis study; explores the new RCPCH stroke guidelines; and considers the long term impact of treatment for brain tumours. The day will also provide you with an opportunity to meet and share ideas with other professionals working in the field of paediatric neuroscience. This course provides an introduction into the reasons how, and why, systemic anti-cancer therapy drugs are administered to children and young people with a cancer diagnosis. The course provides a basic introduction in the delivery and understanding of caring for the child/young person who is undergoing treatment for a cancer diagnosis, and their family. This course provides an insight into new and complex elements of nursing involved in delivering care for children and young people who are undergoing treatment for a cancer diagnosis and their families. CCN's only need to attend the first day of training. Ward nurses, link nurses and those working on Piam brown will need to attend both. This is only suitable for those working within the Wessex region. A one day course covering the essential sleep disorders seen in everyday paediatric practice using case based examples. The course aims to be a practical ‘go to’ resource to general paediatricians and trainees. This four day course concentrates on understanding individual sleep disorders, both in typically developing children and also children with additional complex needs. It will cover different models of working, creating sleep management programmes and methods for supporting families of children with sleep difficulties. This one day update course is designed to review some of the latest research into paediatric sleep problems, and to further develop your management of children’s sleep problems through interactive case studies. The day will also provide you with an opportunity to meet and share ideas with other professionals working in the field of paediatric sleep. If you require access to a faulty resource page, please ask your course director/organiser to request you a log in and you will be sent an email with instructions on how to access the resources.